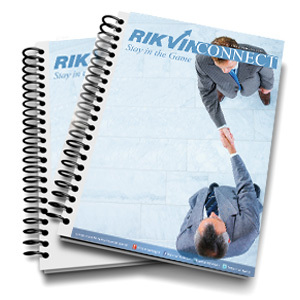 In this edition of RikvinCONNECT, we bring you the following topics. BixFinX to Go Live in March! Please feel free to pass the newsletter along to your colleagues and other interested parties. If you have any thoughts on this issue or would like to contribute to our newsletter, let us know at media@rikvin.com.